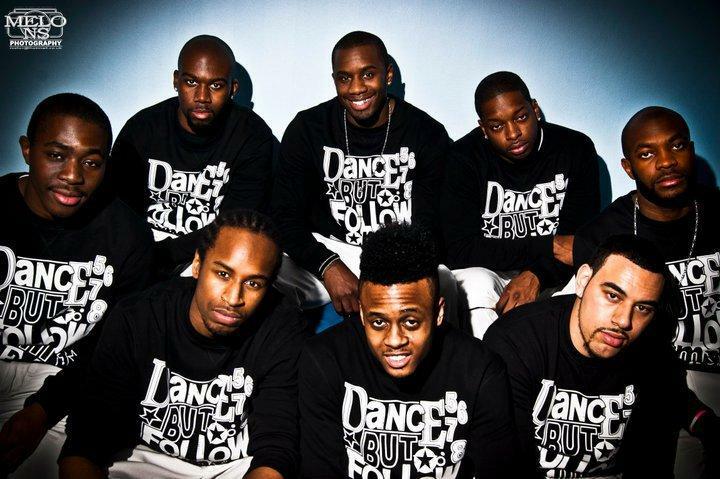 Peridot are street dancers from south London whose incredible synchronised street dance style has been wowing audiences across the country. Since appearing on Britain’s Got Talent, Peridot are going from success to success and will amaze any audience with their stunning visual performances. Peridot impressed both the audience and the judges with their unique routine when they appeared in the 2010 Britain’s Got Talent auditions. Twisting, body popping and break dancing to bang up-to-date music, Peridot raised the bar of street dance once again and made it through to the live semi-finals. Peridot have since appeared on ITV’s ‘Magic Numbers’, BBC Three’s ‘Move Like Michael Jackson’, Ministry of Sound’s 2010 tour and this years MOBO awards. 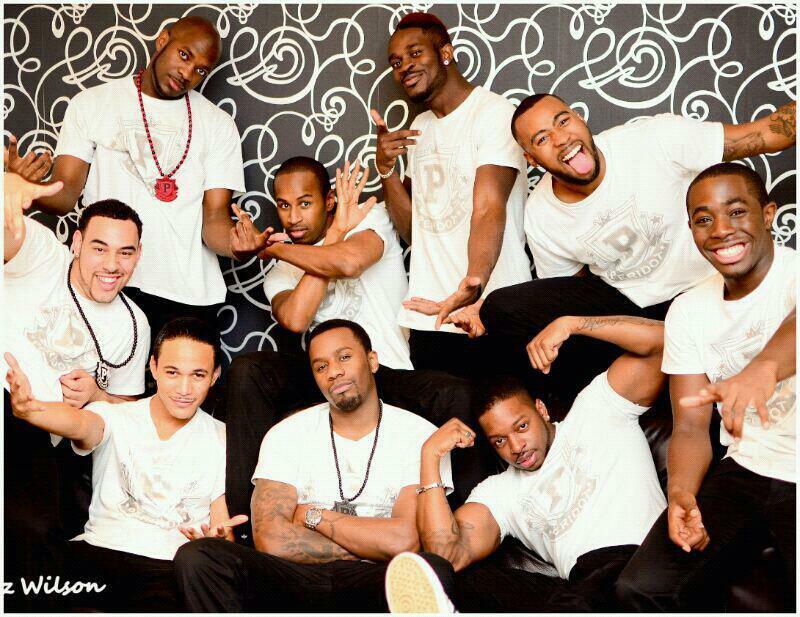 Peridot are available for bookings and will be sure to add energy, flair and jaw dropping dance moves to any event. Peridot consists of 8 dancers. The standard length is a 5, 8-10 minute sets, or a five minute routine followed by a freestyle set. They arrived early, were really helpful, very professional and accommodating. The performance was brilliant and the clients were blown away – so high energy and a brilliant surprise for the guests. It worked excellently.